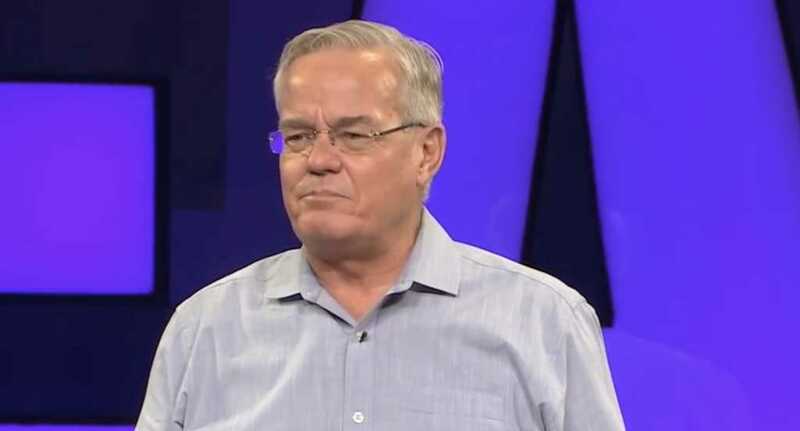 Bill Hybels, founder and former lead pastor at Willow Creek Community Church, resigned his post in April, following a series of allegations of sexual misconduct. Now the Chicago church is apologizing for its handling of the situation. In a statement released Saturday, Heather Larson, the pastor who assumed Hybels’ role when he retired early, alongside other Willow Creek elders said Hybels “entered into sin,” noting the church’s leaders should have more readily believed the women who made allegations against the prominent Christian pastor. “We apologize and ask for forgiveness that the tone of our initial response was not one of humility and deep concern for all the women involved. It takes courage for a woman to step forward and share her story,” the statement read in part. All this arose from an investigation carried out by The Chicago Tribune and published in early April. The report claimed Hybels had, for decades, allegedly engaged in sexually inappropriate behavior while pastoring Willow Creek. Among the claims was also accusations that the well-known leader was engaged in a “prolonged consensual affair with a married woman.” The woman later renounced her allegation. Hybels, at the time, denied the claims against him and announced he was retiring early because the “entirely false” allegations proved to be too much of a distraction for him to continue his leadership over the megachurch’s congregation. In a statement of his own, Hybels admitted: “in certain settings and circumstances in the past, I communicated things that were perceived in ways I did not intend, at times making people feel uncomfortable.” He said he “too often” placed himself in situations he should have avoided. Larson, for her part, said she didn’t agree with the way Willow Creek initially handled Hybels’ resignation.